Modern British art is a wide field that includes big-name artists such as Ben Nicholson, Henry Moore and LS Lowry as well as a host of lesser-known artists who are discovered or revived by the market. This month look out for a Mod Brit art under the hammer and on gallery walls across the country. Here are some places to start. 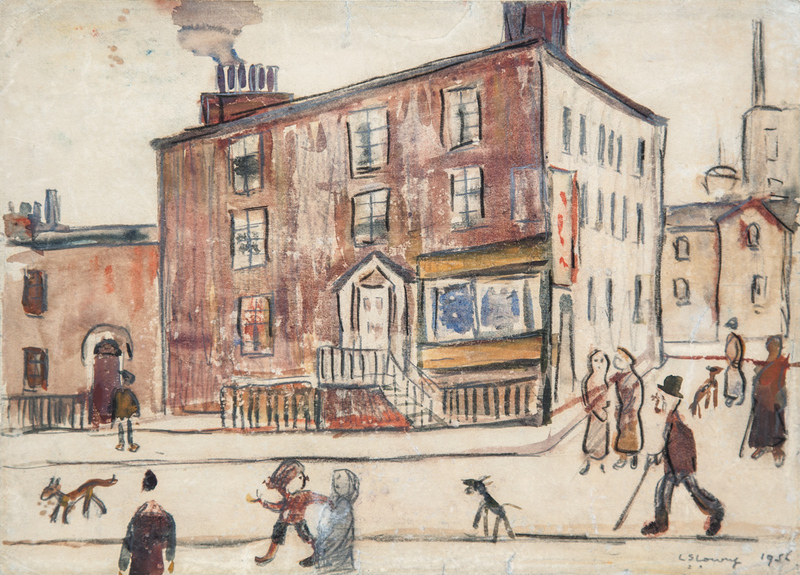 This annual exhibition of northern English art always features a selection of works by LS Lowry and this year there are eight to choose from, including a rare watercolour from 1956, Street Scene. Featuring artists of the past and present, the show includes the works of Lowry teacher Adolphe Valette as well as his contemporaries such as Alan Lowndes, Helen Bradley and Trevor Grimshaw. The show opens on Thursday and works are also available to view online. Dealer Jenna Burlingham holds the first-ever retrospective exhibition of the work of Wendy Pasmore (1915-2015) at her Kingsclere gallery from November 6-10. It includes a group of works that have never been seen by the public before, and others that have not been seen by more than 50 years. Pasmore, known in part for being the wife of fellow Mod Brit artist Victor Pasmore, was a trained artist who held a number of shows in London during the mid-1960s. She worked primarily in an abstract, post-Cubist style and went on to produce paper collages later in life. 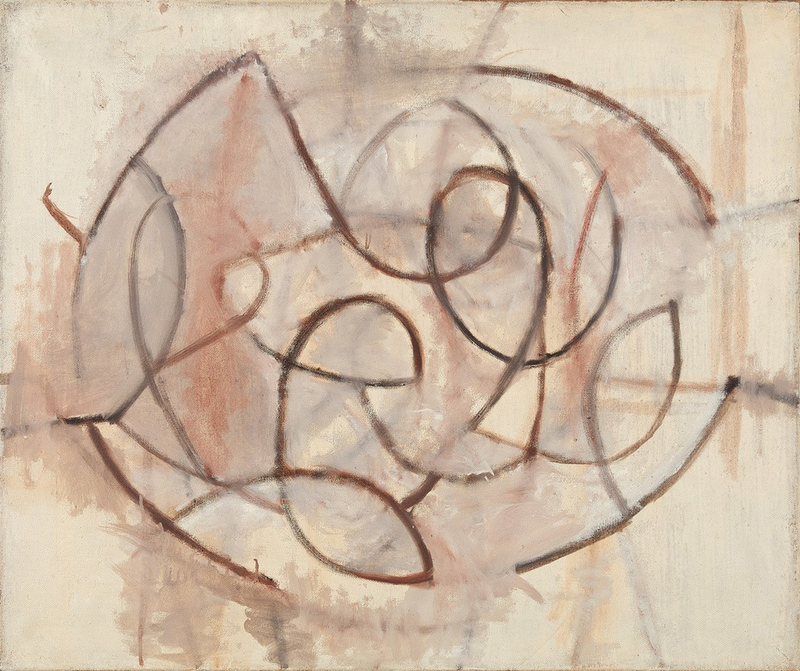 The show includes the oil on canvas Linear Motif (oval) from 1957. From November 13-23 the exhibition moves to Sibyl Colefax & John Fowler on London’s Pimlico Road. 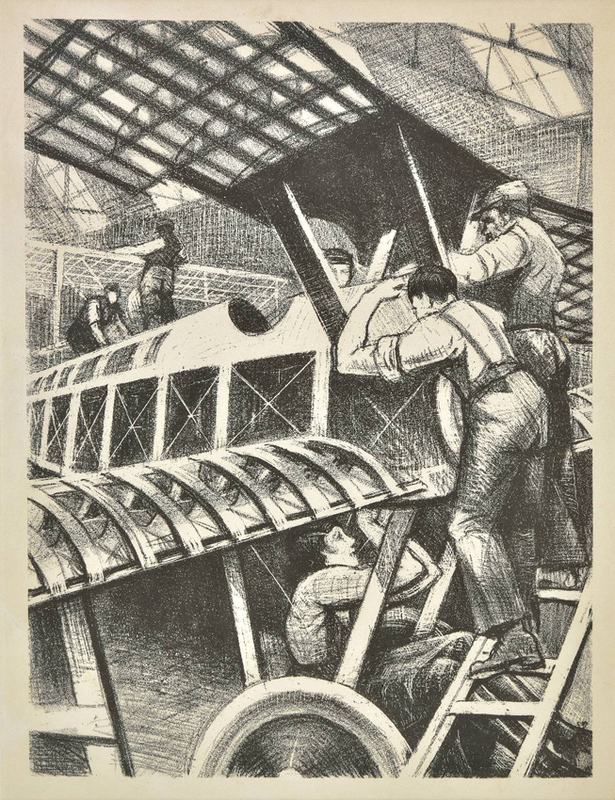 A lithograph from 1917 showing men assembling an early plane is in Dominic Winter’s auction on November 8, which includes antiques, fine art, antiquities and textiles from private collections as well as 19th and 20th century art. The lithograph is one of 100 unsigned impressions from the series Building Aircraft. It was produced for The Great War: Britain’s Efforts and Ideals, which was commissioned by the British Department of Information and published by the Fine Art Society in 1918. It has an estimate of £2000-3000. Encounters, a survey of Dennis Creffield’s art, features 35 paintings and drawings by ‘Britain’s most closely guarded secret’. His works reflect a modern interpretation of 19th century Romanticism and the light in Turner’s paintings. He is remembered in part for his commission from the Arts Council to draw every cathedral in England. Greenwich from the Royal Observatory (1958) has never been exhibited before and will be shown alongside some of his cathedral drawings and other paintings. The exhibition runs from November 6-10. 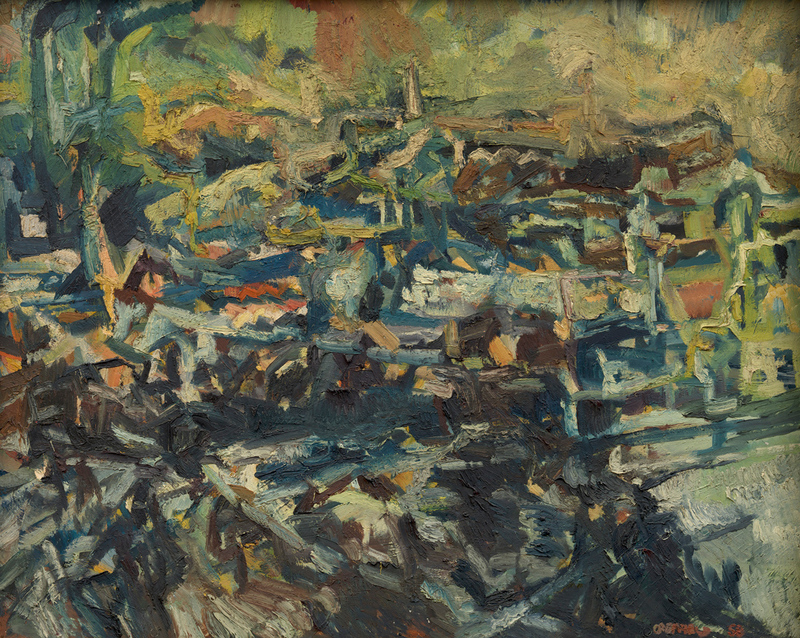 Bonhams’ auction of Modern British and Irish Art on November 14 features John Armstrong’s (1893-1973) tempera on card Can Spring Be Far Behind. 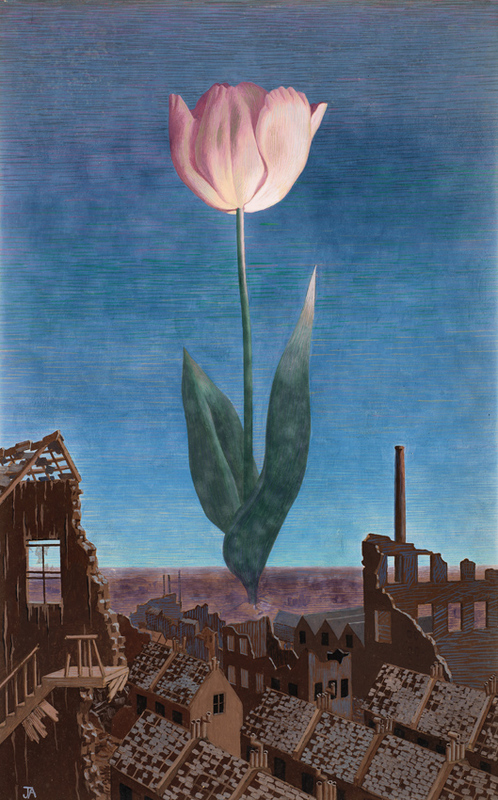 Painted by the war artist c.1943, it is composed as an emblem of hope in a time of darkness, depicting a large tulip blooming above apparently Blitz-ravaged buildings. It has an estimate of £30,000-50,000. The sale includes other highlights by William Scott, Winston Churchill and Elisabeth Frink.